Aston Merrygold (as suspected) is going solo and Marvin Humes has done a DJ album, under dance outfit LuvBug. 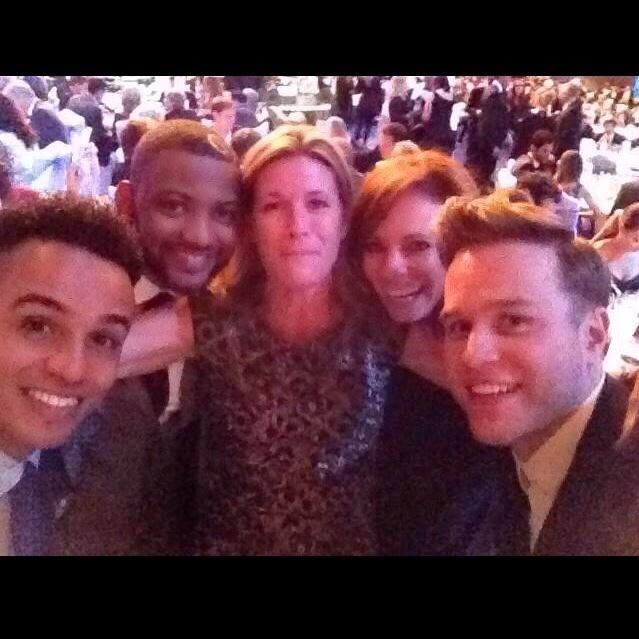 The former JLS frontman confirms his debut solo album will be ready to drop at the top of next year. 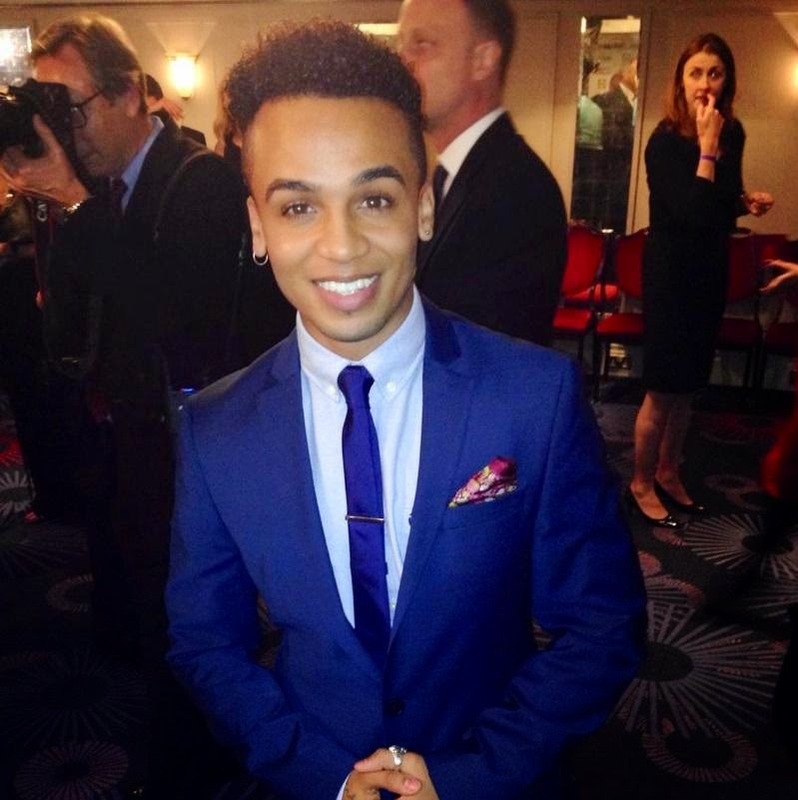 Aston attended the Pride of Britain Awards last night (October 7th) alongside his former bandmates Marvin Humes and JB Gill, and revealed some deets to The Mirror. "I've been hidden away in a cave for the last 12 months now," he said. "I've been trying to find myself, but I'm in a good place right now and I'm ready to go. In the New Year, things will be ready to go. I say New Year but that's not even long! [It will be] four months-ish. I can't give away the juicy gossip just yet. The first people to know will be the fans. They'll know straight away: album, single, all that via my Twitter, Instagram and blog. I'm trying not to smile, but it is exciting!" 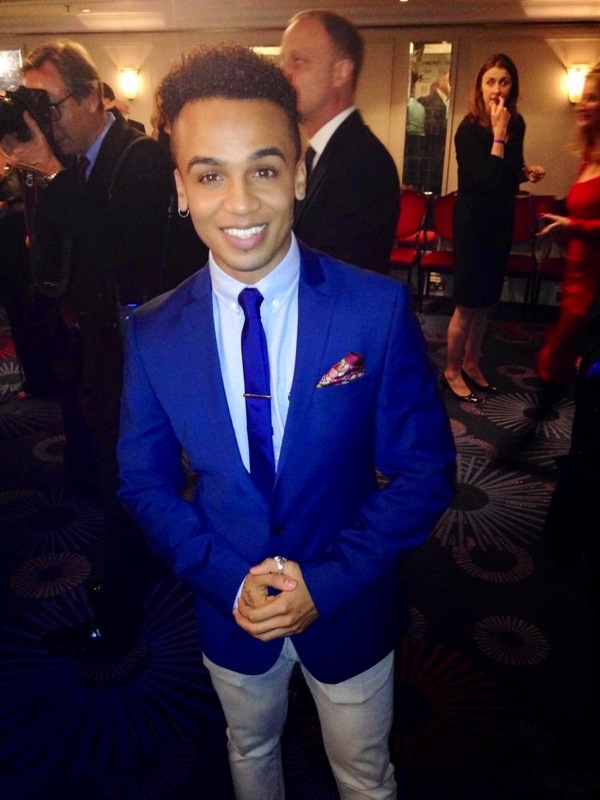 Aston refuses to name drop collaborations although he confirms there will be some on his new album. Last May, it was reported he has worked with Chris Brown. It wouldn't be too farfetched given that he confirmed studio time with CB's consistent collaborator Kevin McCall. As reported previously, the 25-year-old has signed a recording contract with Warner Bros Record. Are you ready for his new solo stuff? I can't say I'm excited, but curiousity would be the appropriate word.